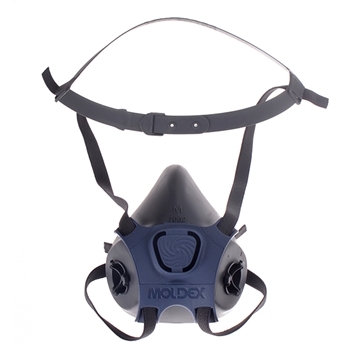 The Moldex® 7000 series half mask is designed for user comfort and durability. 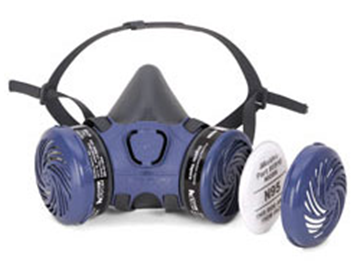 It features an organic vapor cartridge filter and N95 pre-filter assembly. 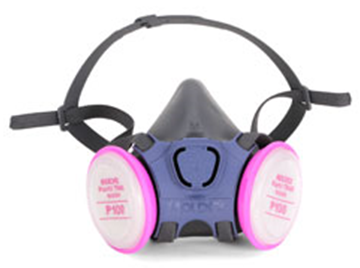 The Moldex® 7000 series half mask is designed for user comfort and durability. Features a P100 HEPA filter assembly. Size Medium.